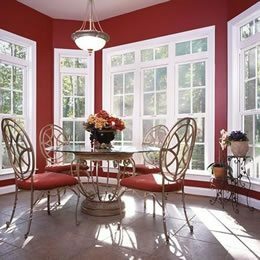 Trust the Gravina’s name for your replacement double-hung windows! As opposed to single-hung, double-hung windows have both a top and bottom panel that slide up and down. 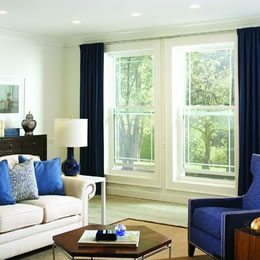 Our certified consultants will show you different designs from many different manufacturers so that you can choose the best windows for the price that fits your budget.